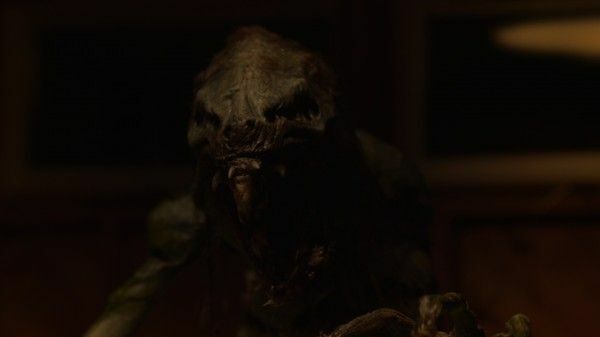 When V/H/S: Viral hits Blu-ray tomorrow, many people will be getting their first look at director Todd Lincoln‘s bonus segment, Gorgeous Vortex. That’s right, the Blu-ray has an entire additional segment that’s around 15 minutes in length and is apparently super creepy and stylish, if this exclusive teaser cut by Lincoln himself is any indication. Outside of that, V/H/S: Viral is a super fun anthology that has a completely different tone from its predecessors. It’s interesting to me how almost every horror fan has a favorite V/H/S film since they all vary by tone and content so much. Sure, I’ve heard from some people who dislike Viral, but I know plenty who call it their favorite. If you’re not familiar with the film at all, you can check out the trailer here. Check out the teaser for Gorgeous Vortex below. The feature will play after the credits of the film end, and will be accessible via the chapters/scene selections menus. For you iTunes purchasers, the short will be available as an extra. 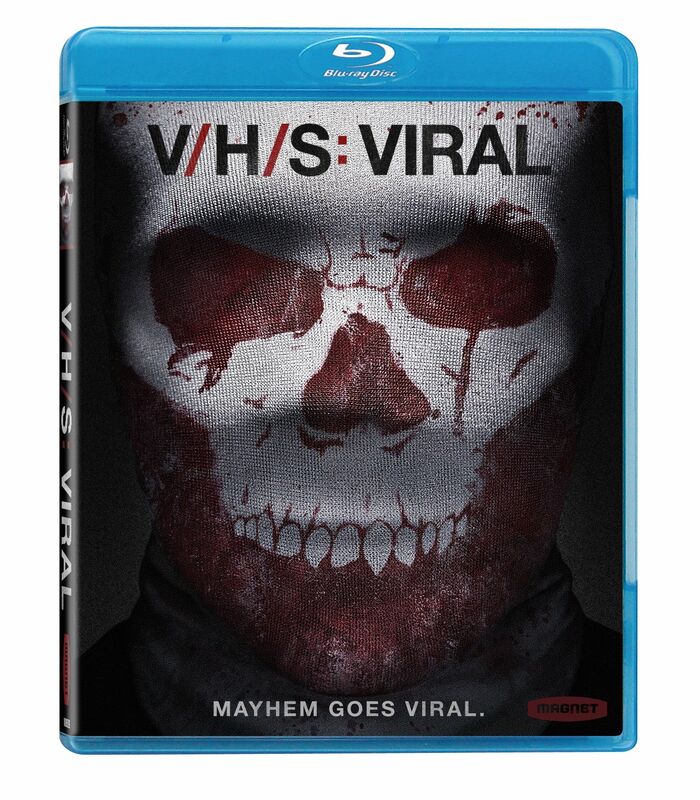 V/H/S: Viral features segments from Marcel Sarmiento, Gregg Bishop, Nacho Vigalondo, Justin Benson, Aaron Moorhead and Todd Lincoln. It hits Blu-ray tomorrow, February 17th. The clip may be slightly NSFW.